Contact us for more information on how to improve energy at home and secure an interest-free loan to improve energy efficiency. Saving energy means economic and environmental gain. The buildings in Greece are responsible for approximately 36% of total energy consumption. During the period 2000-2005 their energy consumption increased by about 24%. Unfortunately, Greece is ranked among the most energy-intensive buildings in Europe. 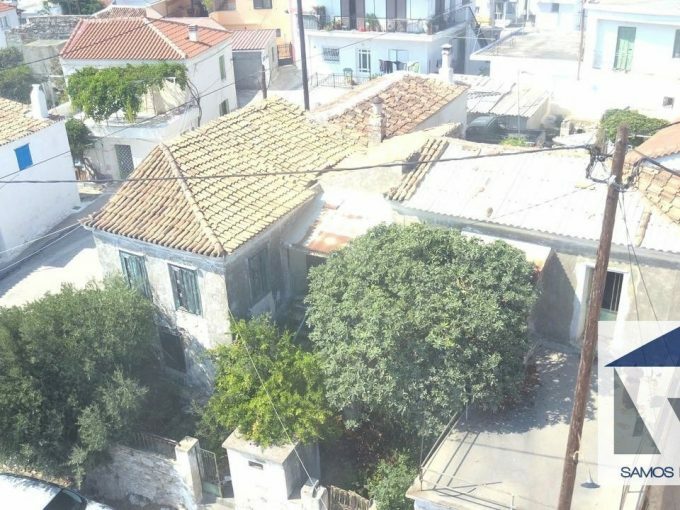 One of the main reasons why the Greek buildings are highly energy intensive is the age and the failure to incorporate modern technology to them and the lack of relevant legislation in the last 30 years. inadequate maintenance of heating / air conditioning resulting in poor performance. 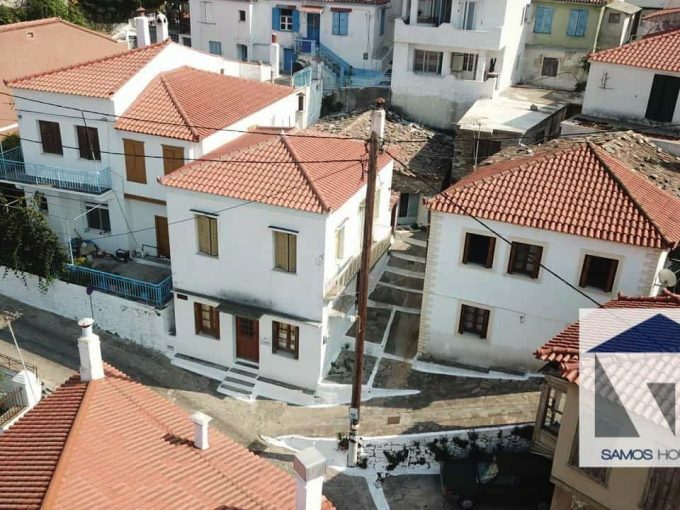 The Greek Ministry of Enviroment and Climate change (YPEKA), with the completion of the appropriate legislation is launching a finance program called “Exikonomisi kat’ oikon” together with the European Union in an attempt to improve the energy efficiency of dated buildings and domestic houses. This is a co-funded program aimed at homeowners who have built before 1980 (ie before application of the Rules of housing insulation and thus are thermally unprotected) and low energy class. The program Provides incentives for beneficiaries to make the most important interventions to improve the energy efficiency of their home. Used as a primary or secondary residence. Has a building permit issued before 31.12.1979 or later, where no proper building thermal insulation study has been applied. It is classified under the Energy Performance Certificate (E.P.C.) In a category lower than or equal to D.
The program includes three categories of incentives, in which the entry is based on the income of the building owner.